IOWA -- At the Iowa State Fair, Republican presidential candidate Ted Cruz was confronted about gay rights from an Oscar-nominated actress. "Gay people used to be thrown in jail when it was illegal in this country," actress Ellen Page said. "We're seeing Bible-believing Christians being persecuted," Cruz responded. The "Juno" actress was the one asking the questions. She believes the Republican candidate discriminates against gays. The exchange went nearly five minutes. 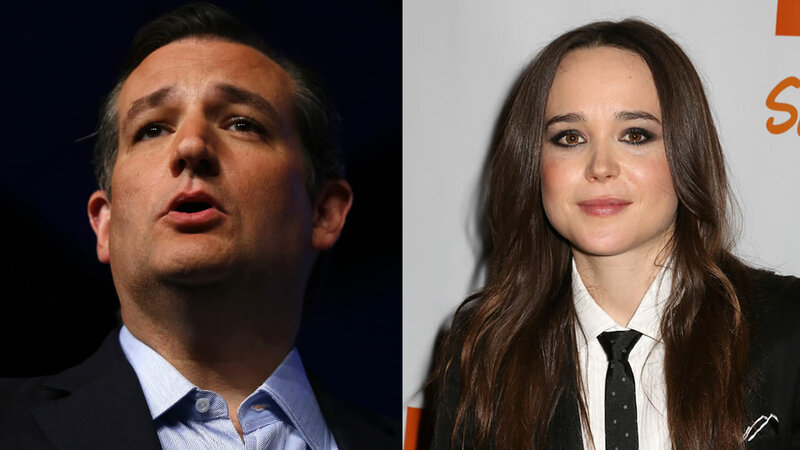 Cruz, a senator from Texas who is said to be rising in the polls, said he didn't recognize the actress.